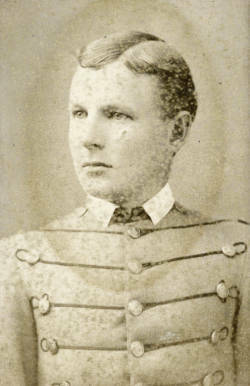 VMI Archives Historical Rosters: Charles Lorraine Ruffin Jr. Biography & Genealogy: Born May 21, 1886. Matriculated September 15, 1882 from Prince George County, Virginia. Graduated June 25, 1886. Died June 3, 1951.